Nope, not the musical. Here, I use the word “newsies” to best refer to the stuff others may call “local news”; except this bit of news is hardly local and, in fact, hardly news. Yet, I report on it anyway, as it is architecture and ego related. 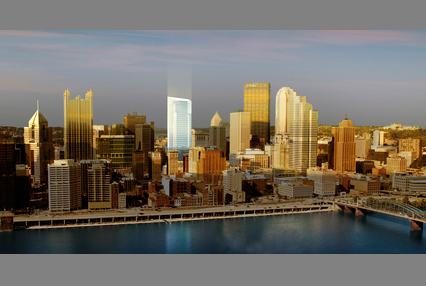 Pop City, a Pittsburgh-centric media outlet, revealed today the sensational “news” that PNC Bank would be building the “world’s greenest building”. Plans may fall through more quickly than realized, as PNC is obviously unaware that the most green building can hardly be a steel and glass skyscraper. 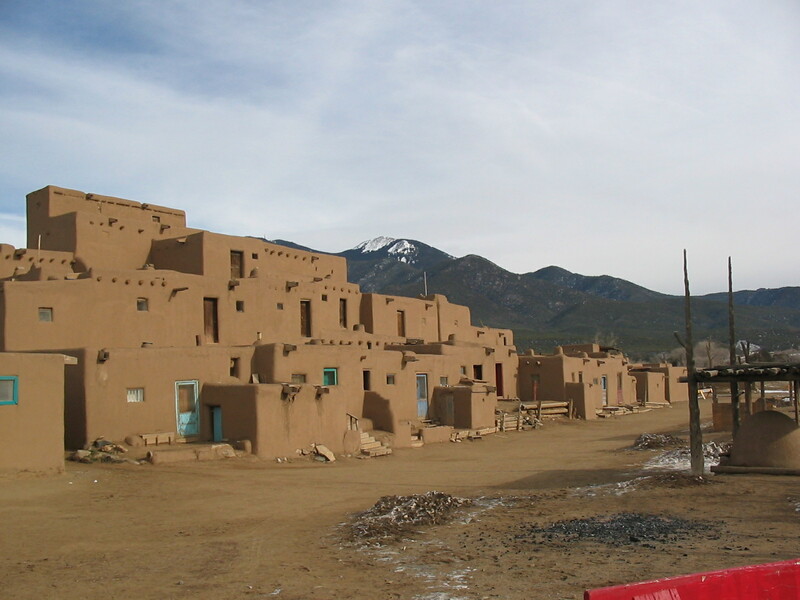 In actuality, the “world’s greenest building” already exists in the clay foundations of the Nevada Desert and out on the prairie where earth-built complexes already posses this title. Loosely, to be a sustainable building, your materials should come from the surrounding site, you should take advantage of renewalable, readily-available energy sources and the impact on the existing typography should be minimal (ie, you’re not creating the problem of erosion for the sake of your cliff-side mansion). 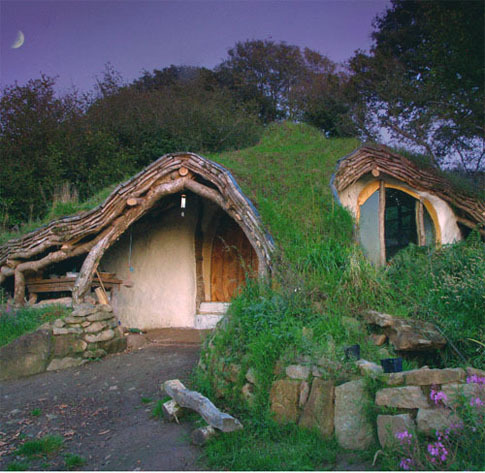 So it stands to reason that a structure built partially in the earth, fully from the earth and that relies solely on resources like the sun to cure and set the building process (think dried mud) and to heat (sun, again) and cool (wind) the dwelling, would be hands down the most green of all buildings. True, Pittsburgh is/was home to steel and glass manufacturing (US Steel and PPG reminding us of this by sitting just down the street from the proposed PNC tower) but I cannot imagine how they plan to train the sun to weld together those beams, or to convince tenants that the strong wind coming through operable windows (if they in fact exist) on the 40th floor is desirable. And so, while this project may be planned as Platinum in the ever-flawed LEED system, there is no way PNC can lay claim to being the most green – Until their tower is built of sticks and mud and actually green stuff (grass), they ain’t got nothing on the Pueblos. Now, if PNC means green as in money, well, dearest bank, we’ve got another conversation to discuss entirely! On a related note, I think it's important to note that "green" and "sustainable" are two different ideas. While it's great that earthyness is gaining more visibility, one thing I dislike about all these green initiatives is that there's not a lot of emphasis on advertising true sustainability. It's pretty much like you said: how "green" is it if you have a building that recycles its own water when every square foot is getting air conditioned? Ozone says ow.